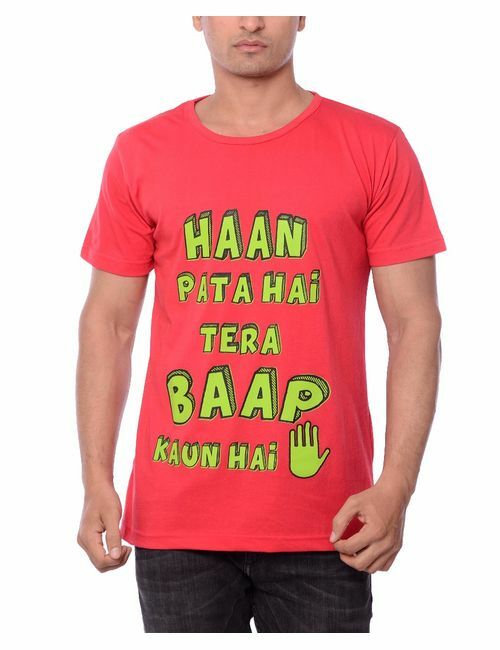 Time to reply the "Tu Jaanta Hai Mera Baap Kaun Hai" guys with "Haan Pata Hai Tera Baap Kaun Hai T-Shirt". 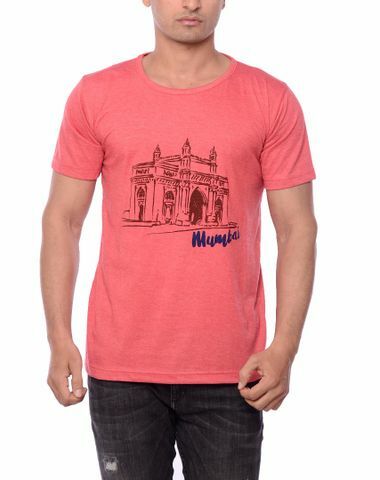 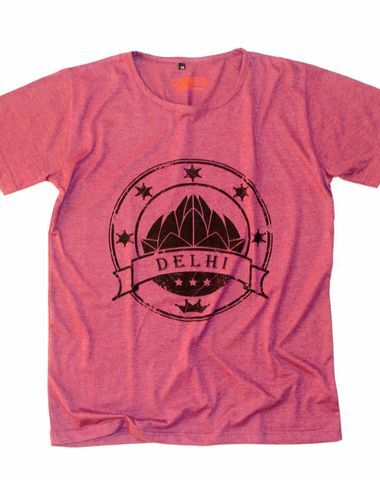 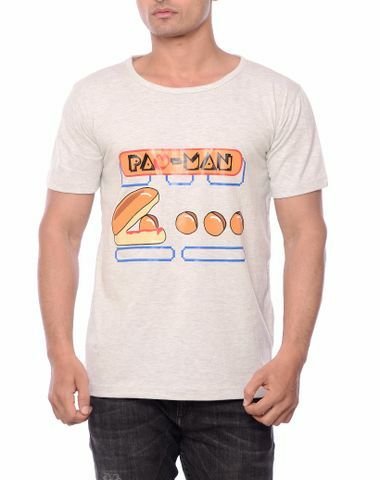 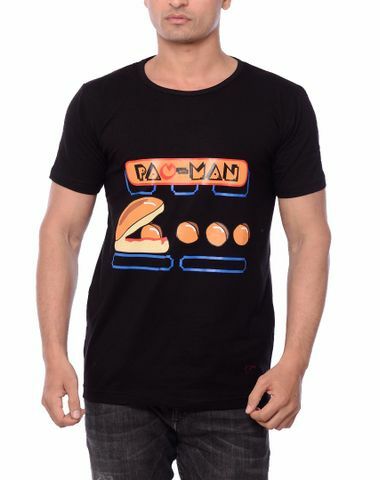 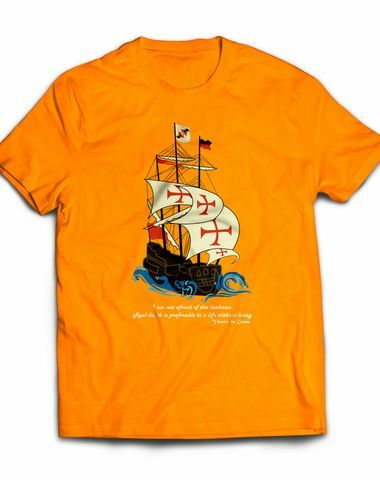 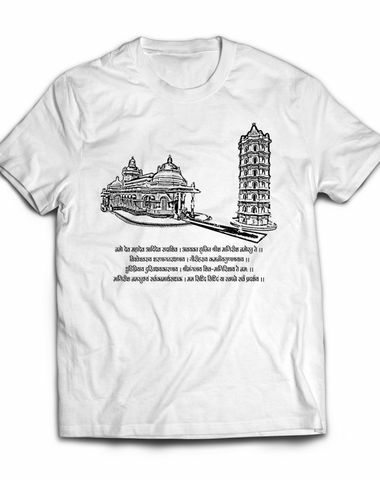 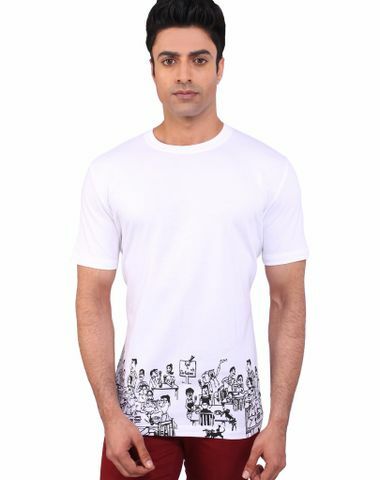 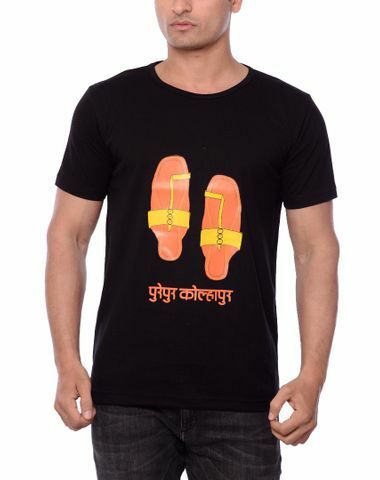 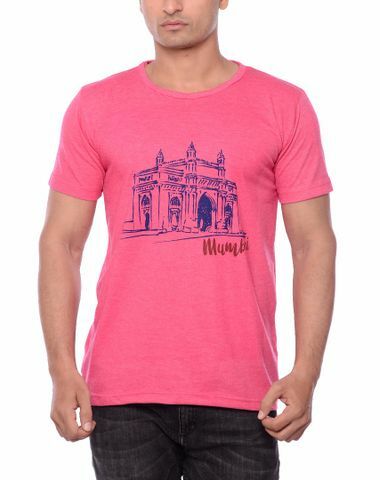 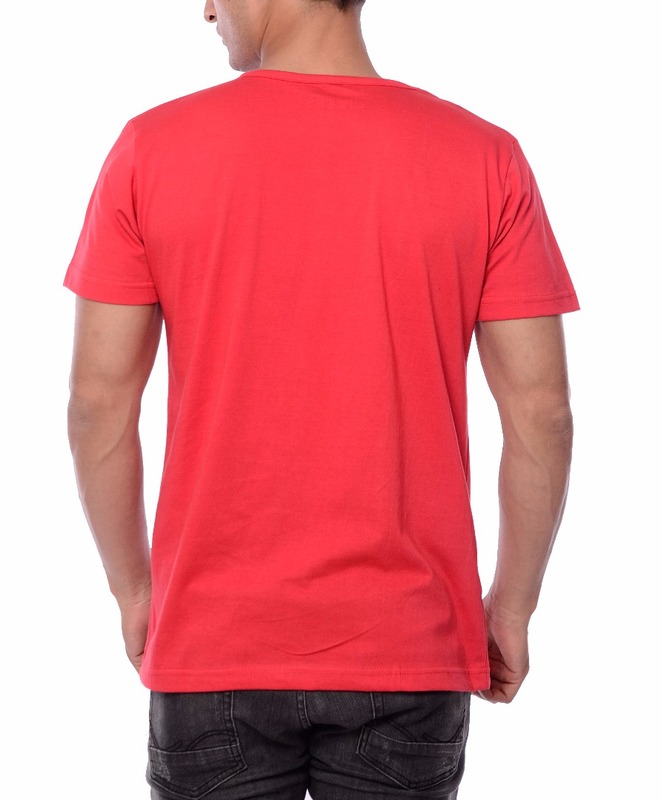 With This T-Shirt of ours in our Delhi collection You Can Do That Very Easily. 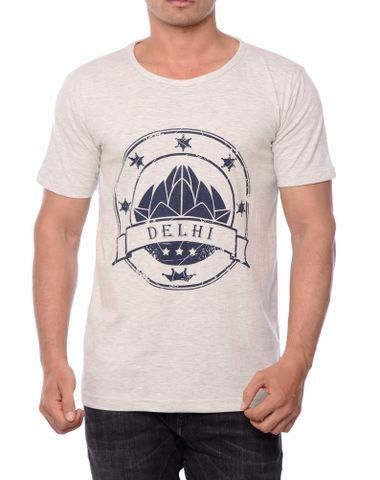 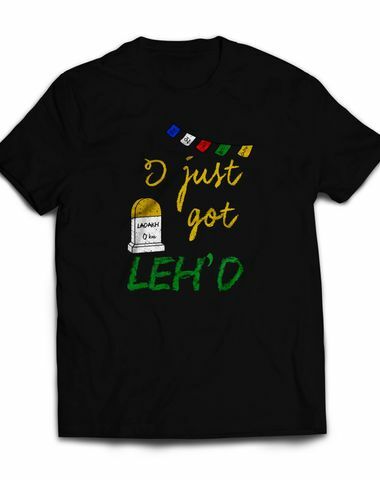 So buy This and show the Delhi attitude.